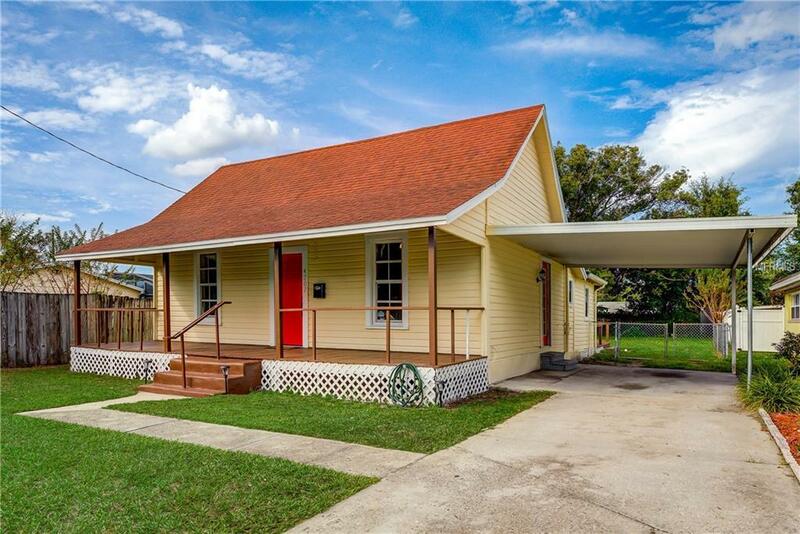 Charming bungalow property off of Anderson Road in the Conway community of beautiful Orlando near the hourglass district. Two bedrooms, a bonus/flex room (could be 3rd bedroom), living room, and kitchen/dinette combo create living spaces for a variety of lifestyles. Updates/upgrades include fresh interior paint, vinyl flooring throughout, and updated cabinetry and granite counter tops in the kitchen. This home has multiple exits that lead out to a variety of outdoor areas to include a large covered front rocker porch, covered carport, wooden backyard deck, and a screen-enclosed back porch. Well-located and well-priced, this property is waiting for a new owner's vision. Schedule a tour today!